Home Assistant purchase has huge potential. 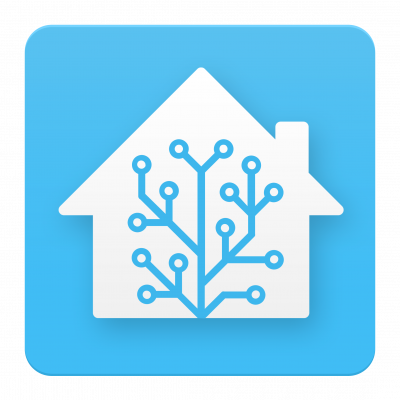 So in my search lately for better and more controlled home automation, I have tried many platforms. One of them is Home Assistant. Upon reading on a page of Konnected (awesome alarm conversion stuff if you haven’t looked), I came across the fact that Home Assistant is owned by Ubiquiti Networks and really is getting some push beyond it. I agree the future looks promising.